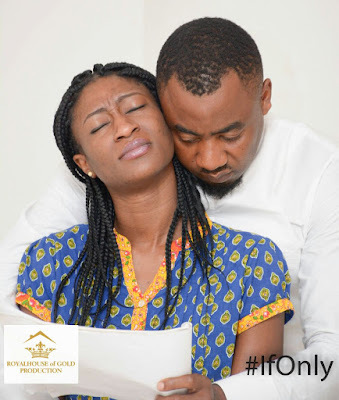 Royalhouse of Gold Production Continues With Her 2016 Theatre Season Titled "If Only"
Silverbird Entertainment Centre in collaboration with ROYALHOUSE OF GOLD PRODUCTION present, a story of love and bitter truth; "IF ONLY" written by Bode Alao and directed by the enigmatic director, Tunde Ijah Richson. 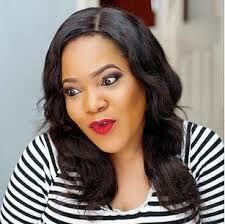 In the play, Frank and Sandra are caught in a twinge that must be twangled. ROYALHOUSE OF GOLD PRODUCTION is a company of highly skilled and trained practitioners with a common goal of making Drama and culture of theatre the premise for social emancipation, leading to acceptable attitudinal change. Our crafts are engineered to re-orientate, educate and ignite discuss that endears positive indelible marks on society's mind. We hope to bring theatre to every home and every home to the theatre by activating the power of drama as the most formidable tool for socio-cultural developments and create a platform for upcoming practitioners to learn, and practice the arts of the theatre.